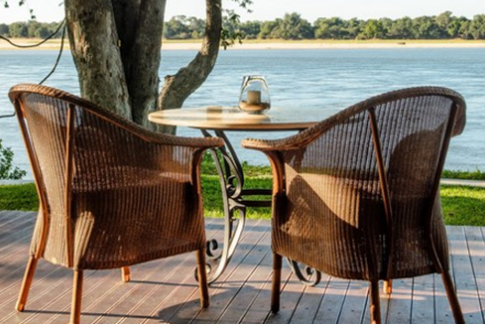 Nxamaseri Lodge is one of the oldest exclusive fishing lodges in the delta. 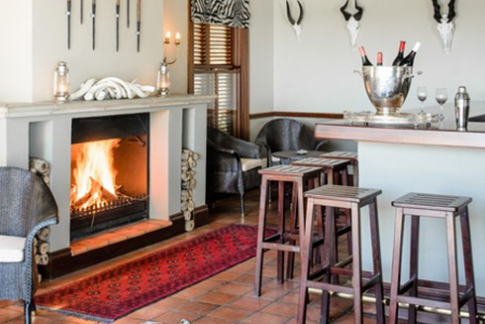 The lodge is decorated in local hand-crafted artwork which adds to its rustic natural aura. Nxamaseri Island Lodge offers exclusive accommodation in 7 double en-suite chalets and 1 tree house. Each chalet is surrounded by indigenous forest and has stunning views of the water from its private deck.